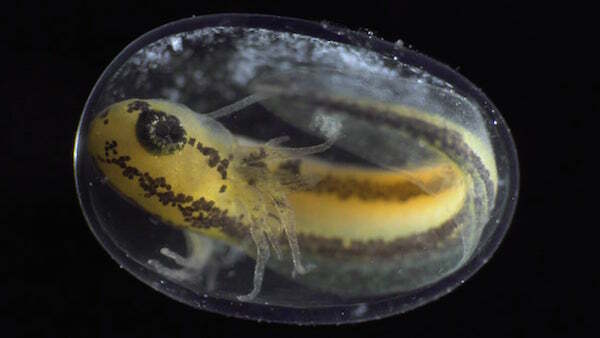 Self-taught documentary photographer and filmmaker Jan van IJken has created an arresting short film titled Becoming that shows the “miraculous genesis of animal life,” specifically, the creation of a Salamander from fertilization to hatching. Becoming recently made it to Vimeo’s ‘Staff Picks’, where it has garnered close to one million views since its upload five days ago. The film bagged the award for ‘Best Short Documentary’ at the 2018 Innsbruck Nature Film Festival.